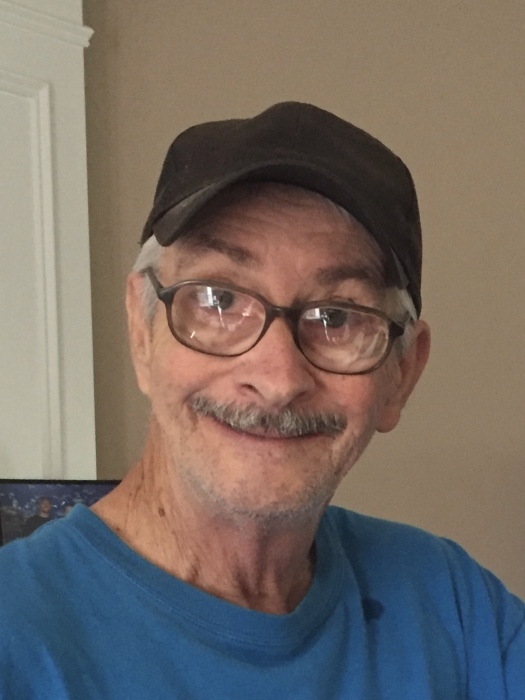 Ricky Alan Wilson, age 64, of Mount Holly, North Carolina went home to be with the Lord while surrounded by his family. A native of Yancey County, Ricky was born on March 25, 1955 to the late Billy A. and Joyce Carroll Wilson. In addition to his parents he is preceded in death by one sister, Laura Threatt. Ricky was an avid scrap hunter and a die-hard Oakland Raiders fan. He was a loving husband, father and grandfather. Ricky is survived by his wife of thirty-seven years, Lisa Wilson; four children, Nicole Mitchell (Kevin), Wendi Wilson (Craig Cronk), Matt Wilson (Bea) and Aaron Wilson; and one sister, Tami Bailey (Bo). Also surviving Ricky are six grandchildren, Rebekah, Samantha, Hunter, Camden, Ava and Blake; and a number of nieces, nephews and extended family which he loved greatly. A funeral service to celebrate Ricky’s life will be held on Thursday, April 18, 2019 at 2:00 p.m. in the chapel of Beam Funeral Service in Marion, North Carolina with Reverend Joe Heffner officiating. The family will receive friends from 1:00 p.m. until 2:00 p.m., one hour prior to the service at the funeral home. Interment will follow the service at Carroway Cemetery in Yancey County.